Cash Deposit ~ Rs.100 extra will be charged, due to bank charges for cash deposits. *I will email you my bank details, once you've confirmed your purchase. To be made within 48 hours after confirmation. I cannot hold any items for more than 2 days. Please be sure you want to purchase the items, and won't back out later. You just have to comment & tell me what you want to purchase. That item will be marked 'SOLD' asap. The photos posted show you the present condition of the products. 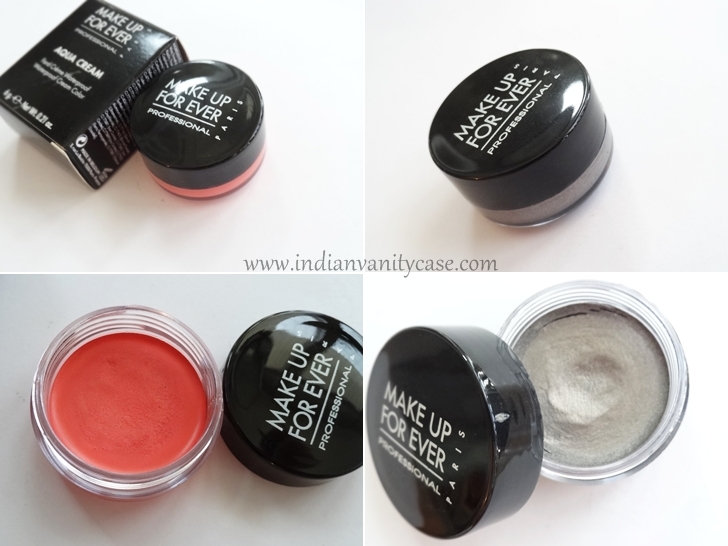 All prices are in INR, and are inclusive of packing, handling & shipping costs. FREE GIFTS with purchase over Rs.1000. Over Rs.2000, 2 gifts, and so on. First Come, First Served. 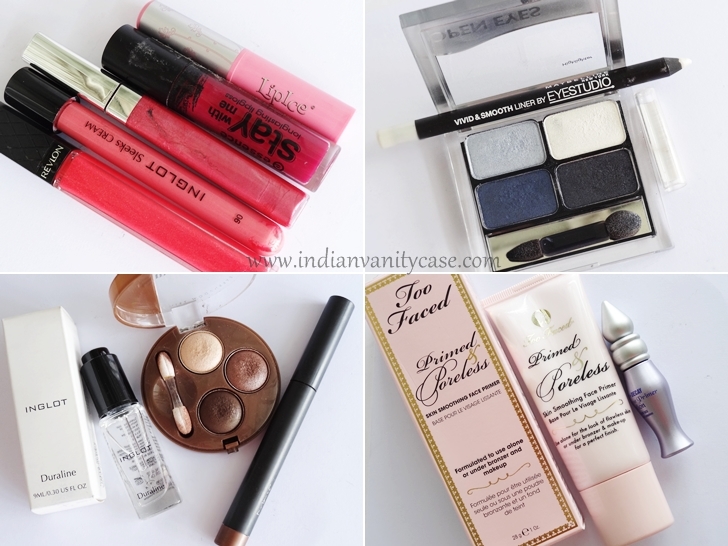 Left-over gifts from yesterday's sale: Maybelline Angelfit BlushVelvet Apricot, Essence Eyeshadows 09 & Essence Eyeshadow 06 (available), Etude House Lip Scrub, NYX Cupcake Glosses, Watsons Oil Blotting Sheets, Lip Ice Sheer, Nivea Pearly Shine, Biotique Bio Berry Lip Balm, Lakme Eye Magic Silver, Elle 18 Colorburst, Elle 18 Lip Smoothie, Nivea Rosy Glow Lip Care. Just place your order in the comment form below, and leave your email address. I will mail you the other info, shortly. If you do not wish to leave your email address here, please go to Contact & leave me a message there. 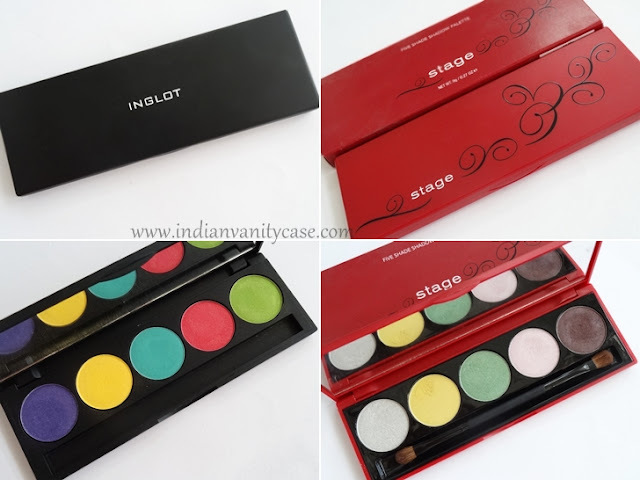 Inglot 5 e/s. Yours. Revlon e/e sold as 2. you want both? 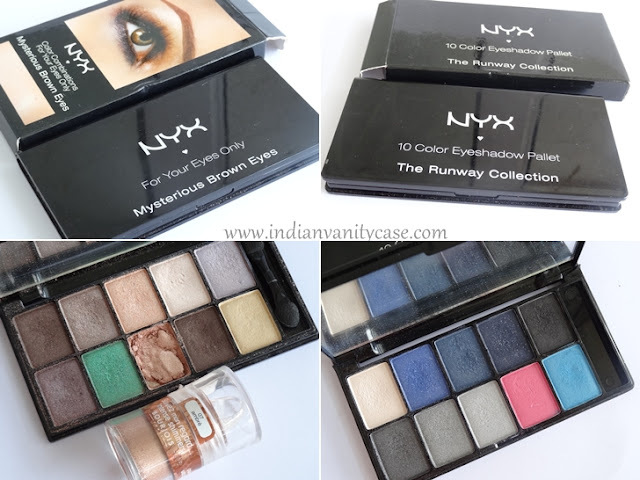 Cynthia and the last one in last pic is not tagged.. plz tell the amount I want that..
What abt the last pic.. showing Colorbar eyeshaow spearmint and one form bourjois.. I want that tooo.., Plz plz plz tell teh pricee.. Thank u so much cynthia .. u made my day... :):). ahem... Cynthia I asked for the Duraline at 5.25. Why does she get it when she asked for it at 5.28?? thank you ... i want freebie "Bourjois Lighted Mirror,"
Firstly, i asked you nyx palletes. 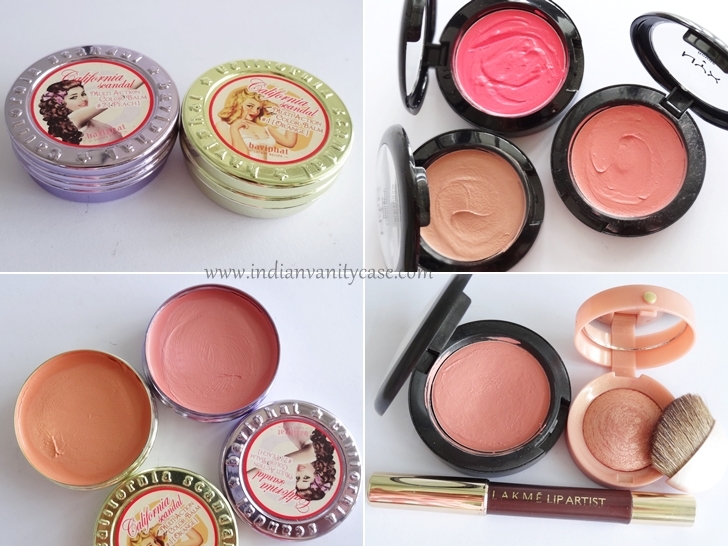 i couldnt type entire thing on the comment immediately coz this webpage got hang up for sometimes..
thanx a ton Cynthia...I also bought L'oreal true match rosy cheeks blush yesterday...I'll tale that also...my email id is- esha.2187@gmail.com. Cynthia, Esha is not the commentor who commented on it first. I am. Please check. Esha asked for it at 5.26, I asked for it at 5.25. and I won it, fair and square. Thanks Cynthia. 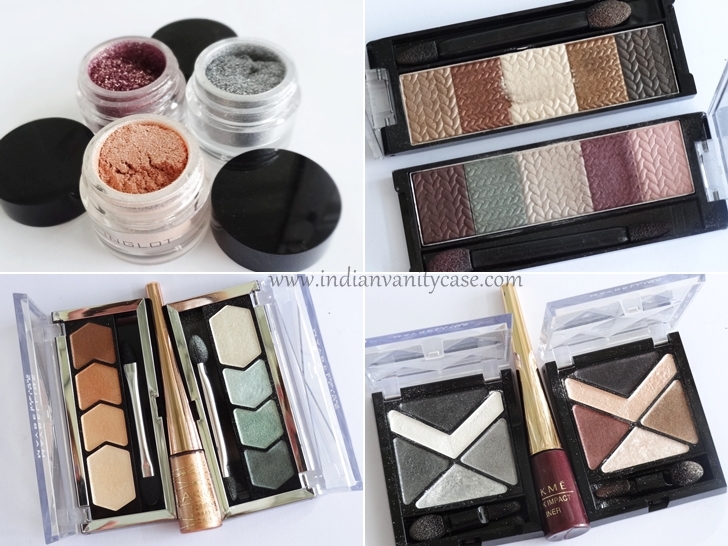 Like I said below, I only want the Make Up For Ever Aqua Cream #2 Steel at Rs.550, not the MAC 4 E/S palette. Please pass that one along to the next person in your queue, and please send me your bank details. Cheers, -Firoza. @CZ: Could you please confirm? I've just sent you an email, leaving my contact details. Hope to hear from you soon. Have a nice weekend and 'bye, -Firoza. MAC 4 Eyeshadow palette with Satin Taupe, beauty Marked, Espresso, Honey Lust. @CZ: FKS has commented that she doesnt want the mac e/s palette..I'm next in line? Do I get it? 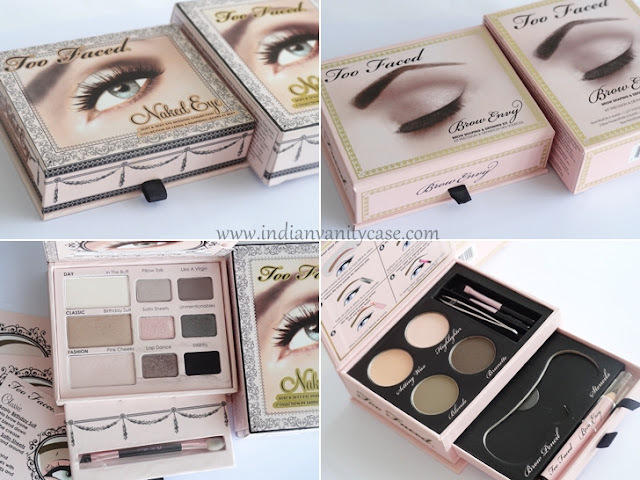 actually even poonam has commented at the same time for the palette!! Hope you take cash deposits. by duraline I did mean that entire set, okay?? just could not type fast enough. Finally!! I feel like Gerard Butler and saying "This Is Sparta!!" lol, i can guess...must be driving u crazy! Oops, sorry, I want the painterly paintpot (MAC) and the two MUFE aqua creams only, not the MAC 4 Eyeshadow Palette. 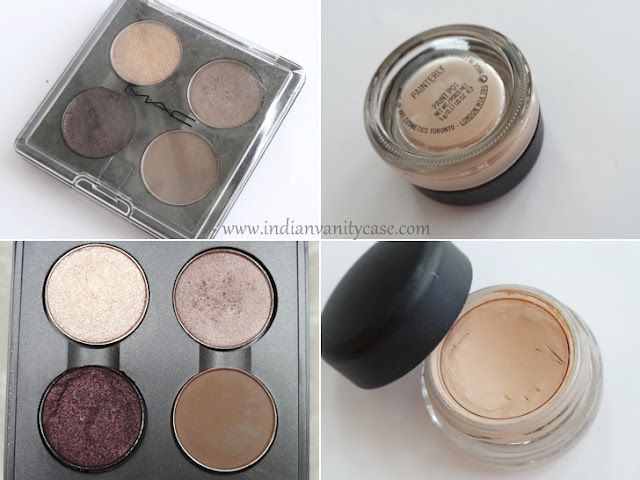 Baviphat California Scandal Multi Action Color Balms for eyes, lips & cheeks. Orange & Peach. YOURS! Baviphat California Scandal Multi Action? Cynthia, I am going to ask you to check timings before giving away your products. According to the system clock at Blogger, I DID ask for the product Inglot Duraline before Esha Did. PLEASE Check before making transfers. BTW, I would like to buy the Bourjois Loose Powder Universal Shade, but not the foundation. Is there any way??? hi CZ. whats the price for the following? hey Cynthia, dint i tell u everything wud be sold, i saw it at the part 1 sale, i see there is somthn which is not sold here at part 2, do let me know if u wnt it to be sold. CYNTHIA - I strongly urge you NOT to use Indian Speed post. 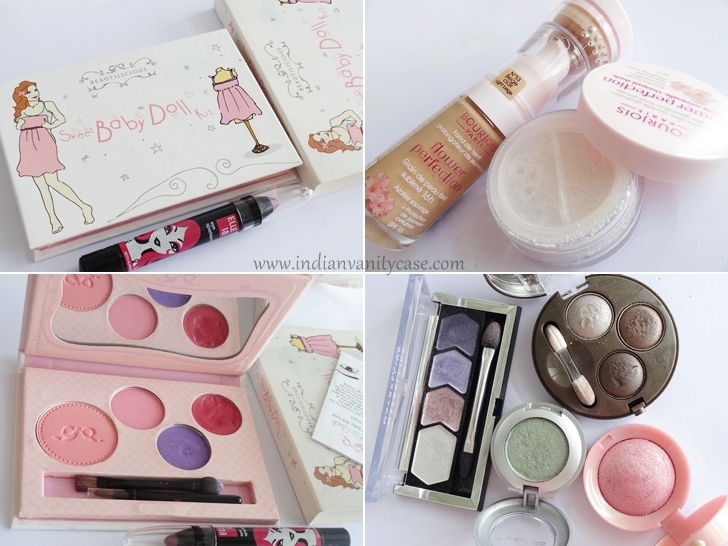 Indian Beauty central recently had a blog sale and Pooja sent my items via Indian Speed Post. To my horror, the box I recd was tampered with and completely empty! Pooja was a thorough professional to have refunded my money - but this has really been a shock for both of us. BEWARE OF INDIAN POST - THEY STEAL YOUR STUFF. Just had a bad experience with speed post service, thought to share with you guys so that more people become aware of it. Envelope was same but according to my friend some portion of envelope was not glued properly, looked like someone on the way has opened it and replaced dongle with Rakhi. I always thought speed post is one of the best service of post office deptt, but now lost trust in it too. Reminds me of the time I sent my father a pair of very nice and very new shoes by speed post from Bangalore to Kolkata. When dad received it, they had obviously been tried on and tested for size by the "friendly, reliable speed post man" (NOT!). I suppose one must be gratefull that he received them at all.